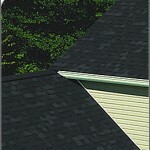 Roofing | Superior Lumber, Inc. 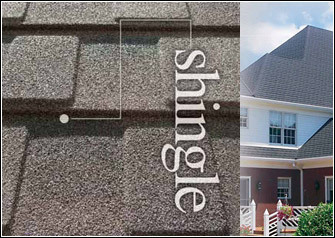 When you choose CertainTeed Landmark shingles, you make the decision that assures the beauty, durability and security of your home for generations. Landmark takes roofing to a higher level. 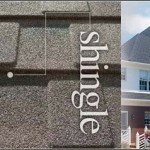 It is engineered to outperform ordinary roofing in every category and has the widest array of colors than any other shingle. 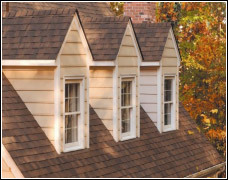 As the original stone coated steel roofing system, the DECRA® product line represents a perfect blending of 50 years of research and practical experience. 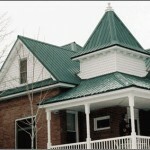 Offering the ultimate in performance and engineering design is what DECRA Roofing Systems are all about.Manufactured using the finest lightweight aluminum-zinc alloy coated steel, covered with 3M ceramic coated stone granules and sealed with our exclusive polymer coating, DECRA Roofing Systems are the most beautiful, durable and trouble free roofs available today. 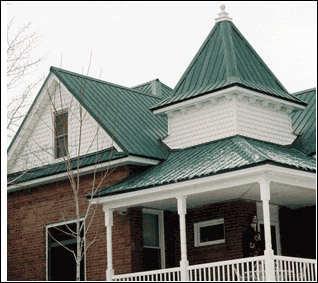 American Building Components offers complete steel roofing systems including customized flashing, color matched trim and fasteners giving your roof a polished completelook. Our panel systems satisfy your demands for beauty, quality, durability and respect for the environment.